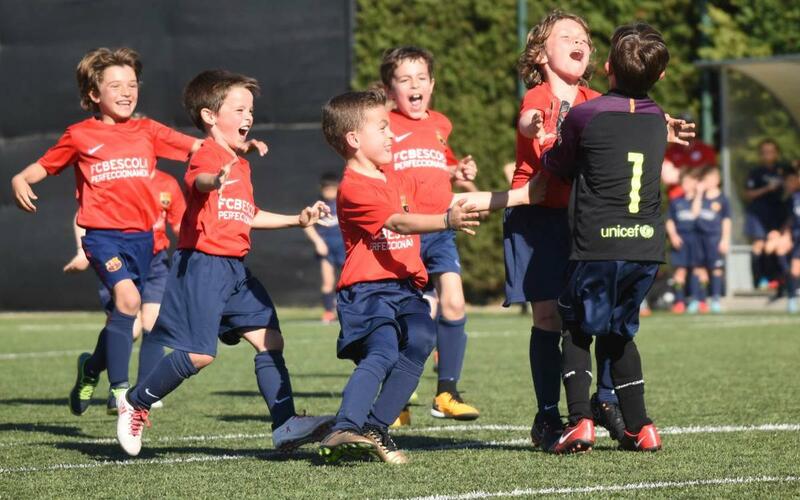 Another week and another great batch of goals to enjoy courtesy of the blaugrana youth teams with the U10A side taking the lead following their great win in the Íscar Cup tournament, beating no less than Real Madrid in the final. Goals from Sama Nomoko, Pol Gómez and Roger Casadevall helped the U10A team to victory and they make the cut this week. Also on the list are goals from Jordi Coca from the U14A side against Girona in the MIC tournament and a strike from Nuno Melenderes in the FCB Escola International Tournament. Watch the video and see the goals for yourself!